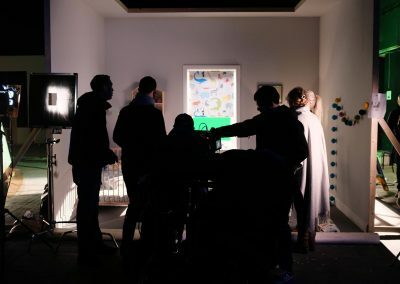 This Victoria Plum DRTV campaign has been launched to complement the 60-second Brand commercial aired during the ad-break for the new series of the X-Factor on ITV. 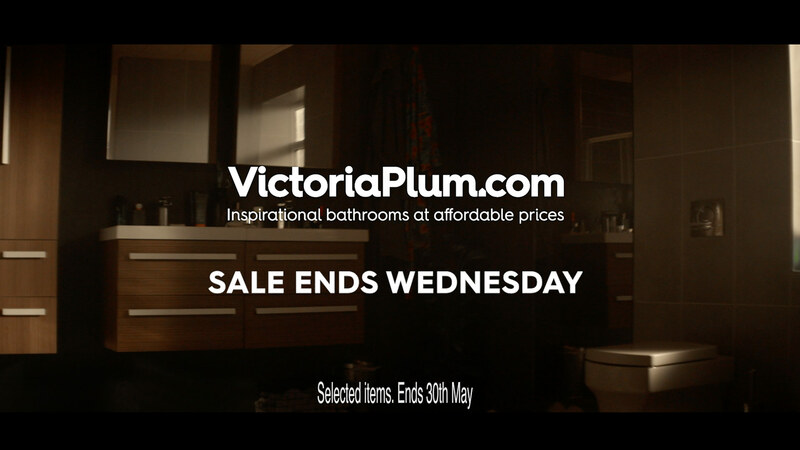 These DRTV versions focus primarily on driving traffic to the Victoria Plum website, by giving viewers a taste of the extensive bathroom suite ranges and savings offered online. 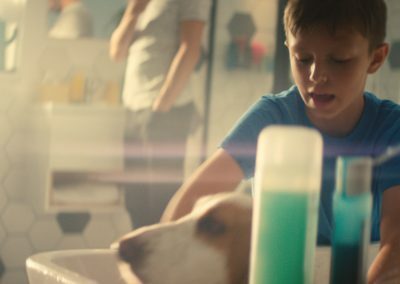 Filmed over four days, across Northern locations, this #FamilyMoments TV Campaign uses the perfect blend of Brand and DRTV commercials to emotionally connect with their audience, whilst using the DRTV to be more hard-hitting and promote the bathroom products. 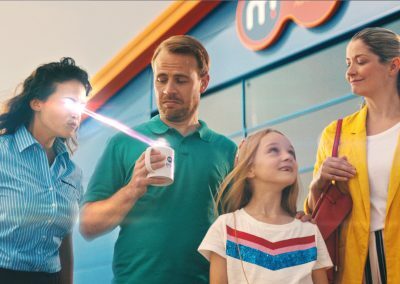 Equinox handled the entire production process for this commercial, from scriptwriting to delivery to stations.